Having a well written & clear PAINTING PROPOSAL is a crucial step that is unfortunately often skipped or forgotten. Years ago, I remember being hired to repaint the offices at this local radio station. Once the Interior Decorator finished the Color Consultation, the end result was that they had choosen to go with 22 DIFFERENT COLORS... and most of those colors were yellows, oranges and bright reds. Let's just say that this changed EVERYTHING! If you're a PAINTER... you need to make sure your quote specifies the number of coats... and the number of colors that are allowed for the price given. 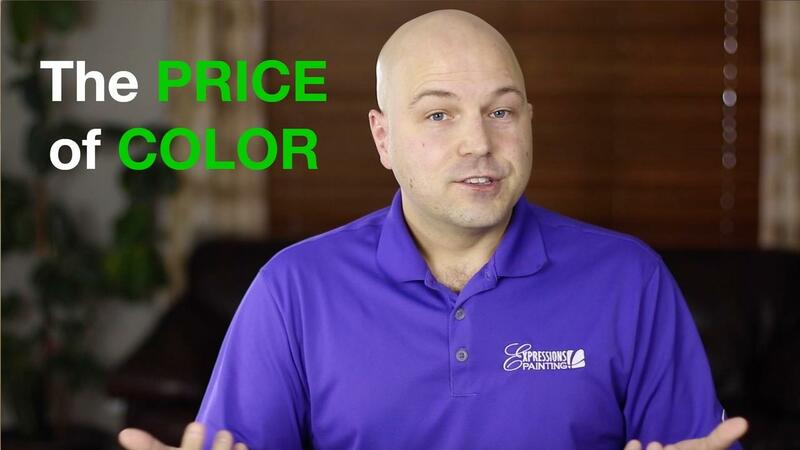 If you're a HOMEOWNER... you need to be aware of this possibility and make sure to check with your Painting Contractor to see if the Colors that are being considered will have an impact on the price. 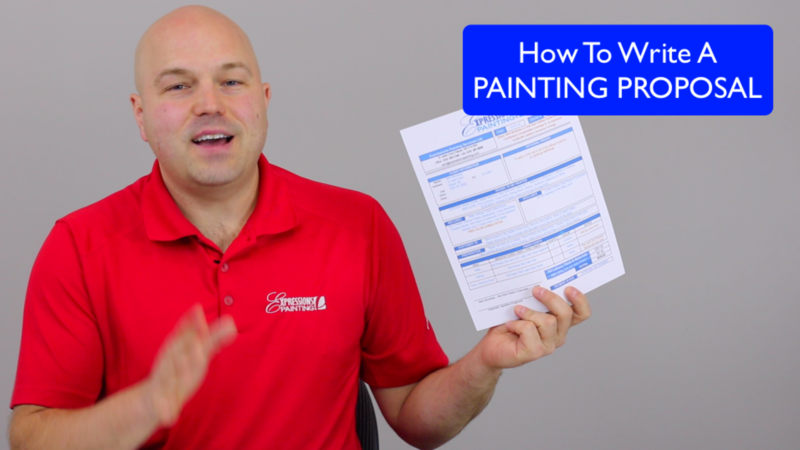 FOR MORE VIDEOS LIKE THIS, be sure to check out the PAINTER Training Program. 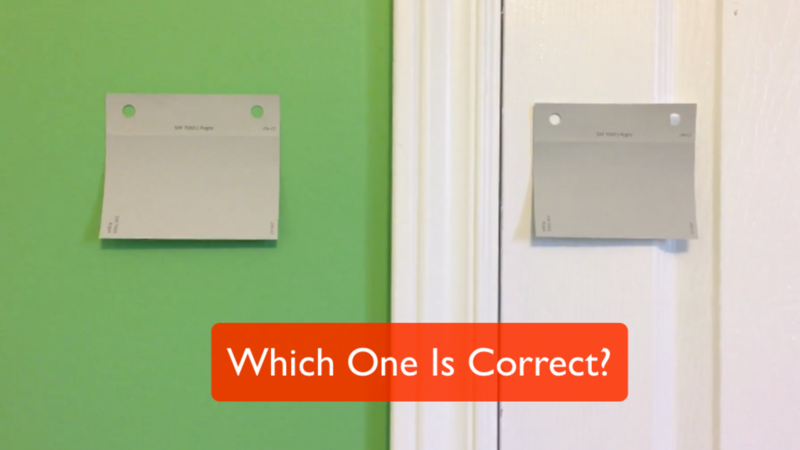 Those 2 paint swatches are the SAME... but somehow they appear DIFFERENT. 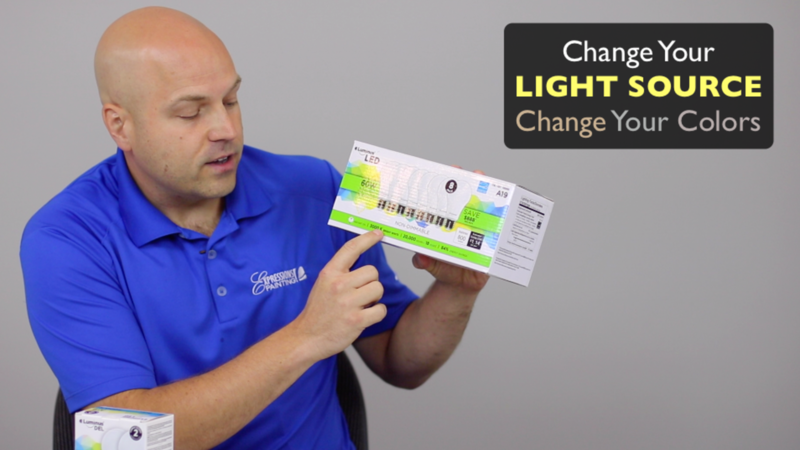 Is it possible to "Change the Colors" in your home simply by changing light bulbs? For color to appear, it requires LIGHT. But light can have different COLOR TEMPERATURES based on the time of day (light coming from the sun)... or the type of light bulbs we choose (light generated from inside our home). 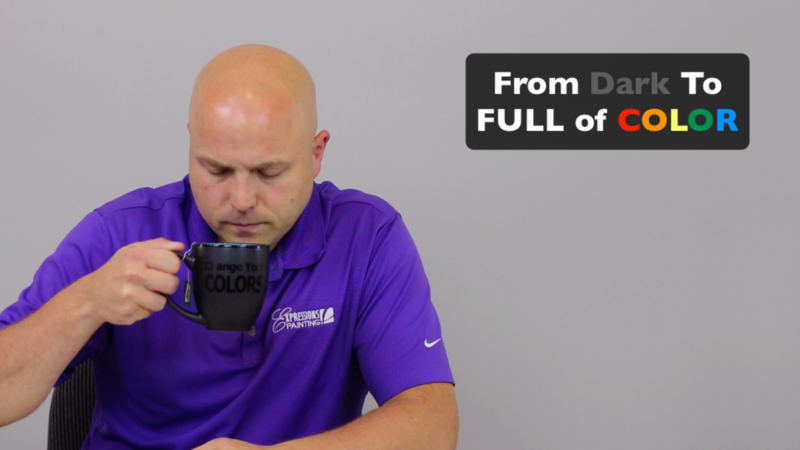 Be sure to watch this weeks video for a clear example on how different color can appear in different lighting environments. It's been a little over 3 months since I released a new video. 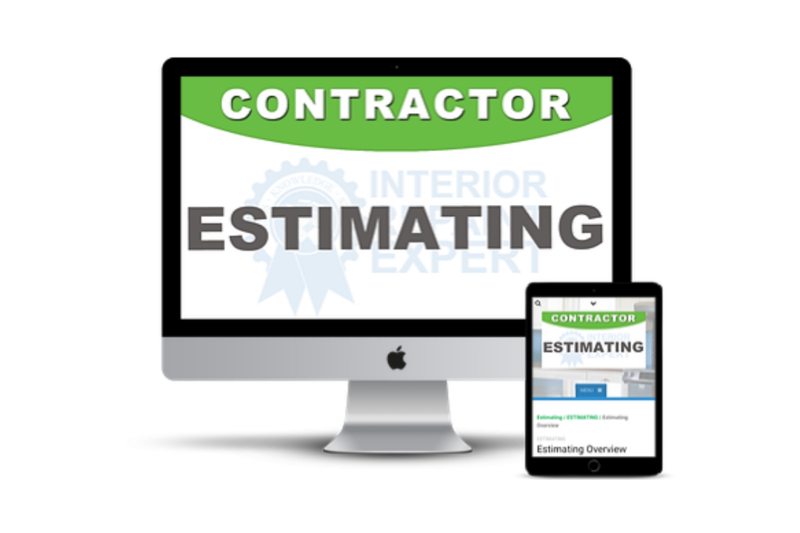 There are so many benefits to being CONSISTENT when Estimating a Painting Project. 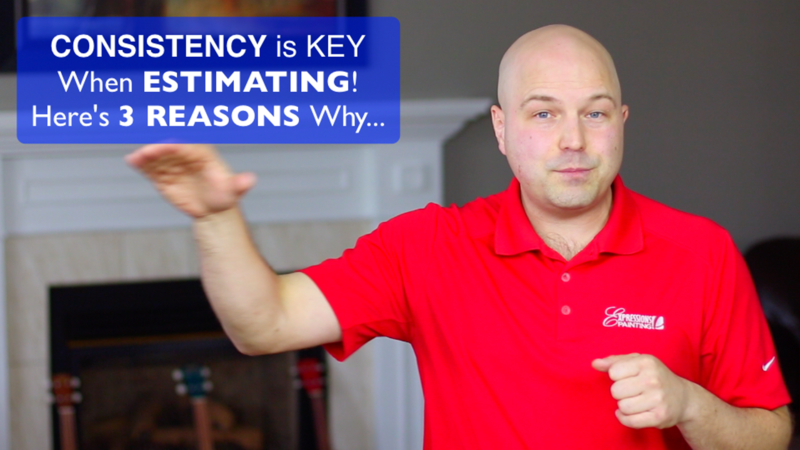 But for this week's video, I am focusing on 3 KEY REASONS. "Are you guys in a rush to get out of here?" I can still remember this pivoting moment early in my painting career when my friend & business partner and I were asked this very question from our client. 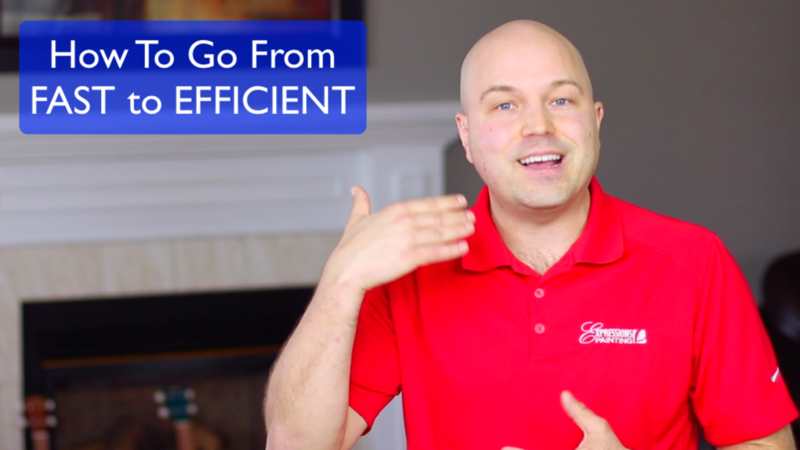 That day, we both realized the important difference between being FAST and being EFFICIENT... and have completely changed our approach as a result. 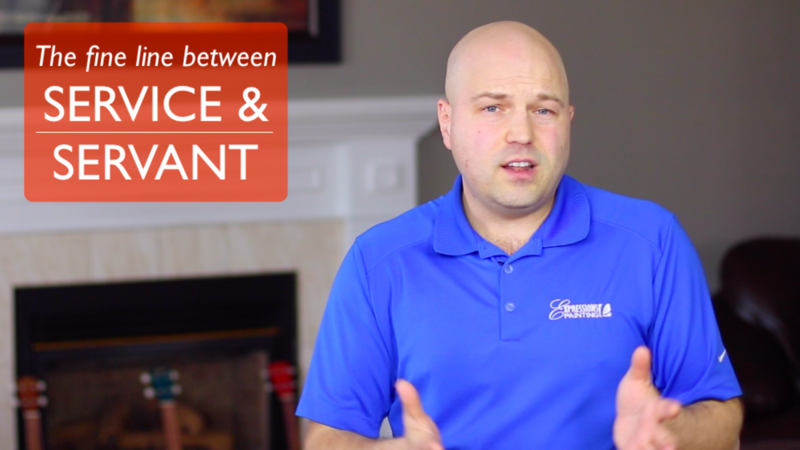 The difference between operating from a place of SERVICE or SERVANT can be very subtle. So much so, that only you could ever know which one is relevant to you. Meaning, you can't judge whether someone is coming from a place of LOVE (Service) or FEAR (Servant) based on what can be observed from an outsiders perspective. Here's a great example... accepting to do extra work at no charge. This could easily be coming from a place of SERVICE if you choose to do so for your client because you felt like giving them that little extra out of your own free will. Or it could also be coming from a place of SERVANT if you felt like you had to do so by fear of what would happen if you didn't. 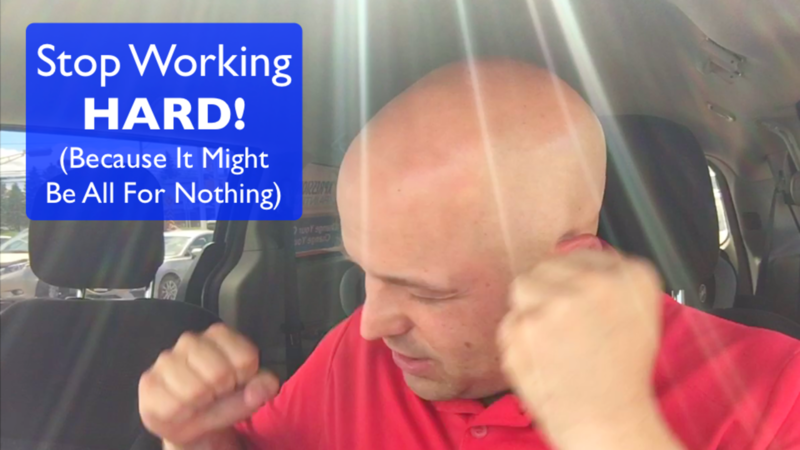 To learn how to operate mostly from a place of SERVICE, check out this week's video.